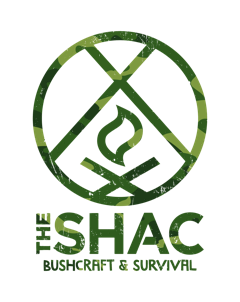 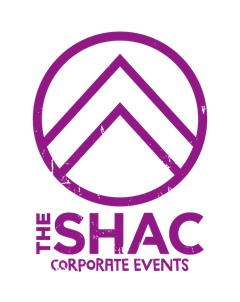 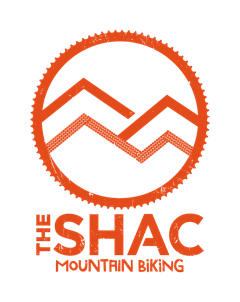 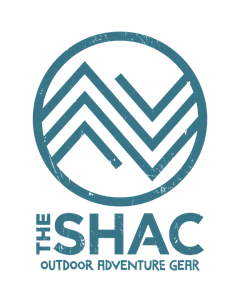 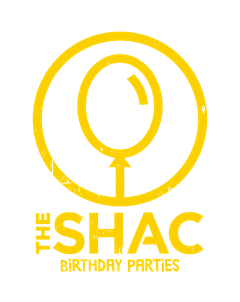 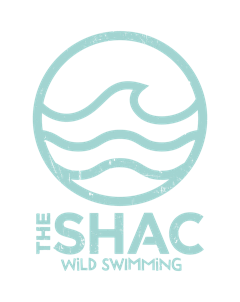 The Surrey Hills Adventure Company: SUP (Stand Up Paddle Boarding) With the SHAC, Fathers Day gift idea! 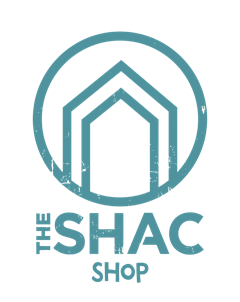 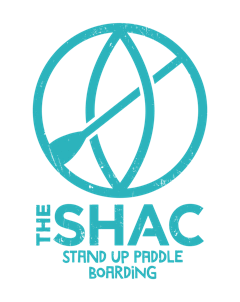 SUP (Stand Up Paddle Boarding) With the SHAC, Fathers Day gift idea! 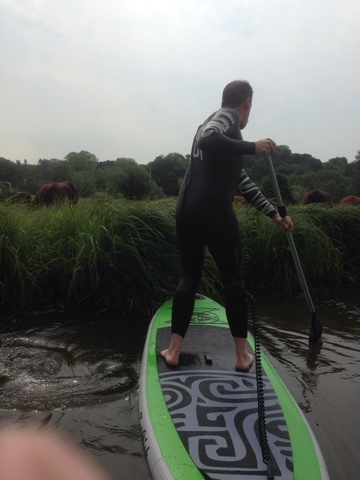 Skip our Bristish Stand Up Paddle Boarding Association Qualified Coach and Woody our British Canoe Union Coach took to the water in The Surrey Hills to explore what this fantastic region has to offer from the water. 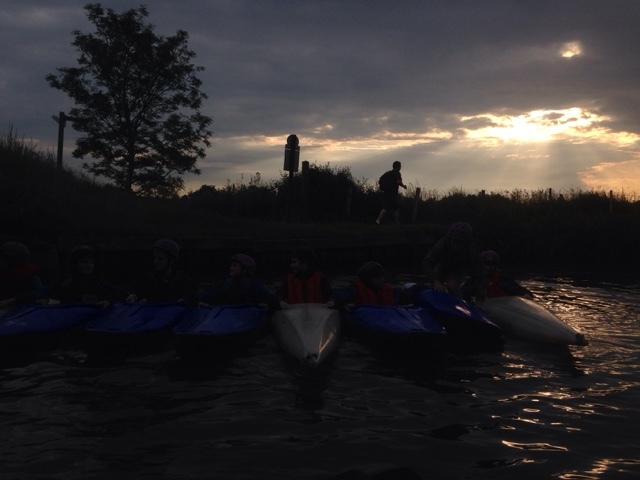 Not only did they take to thier SUP and Canoe but also included some wild swimming along the way. 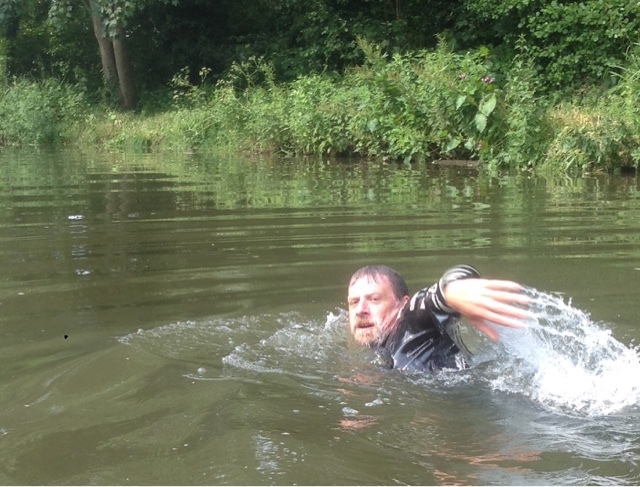 The Surrey Hills has some fantastic water ways so why not come and explore them with the Surrey Hills Adventure Company. 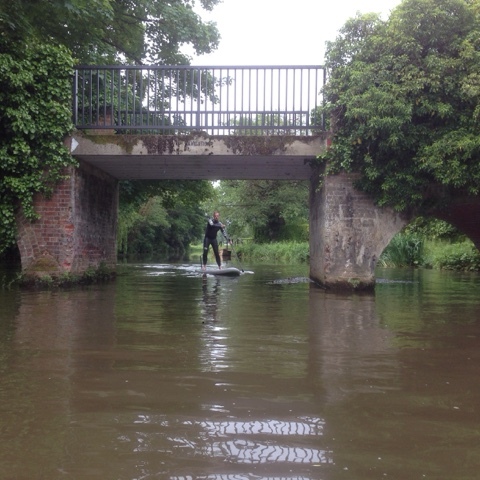 Why not think about buying your dad a introduction to SUP lesson for Father's Day, a real experience he will never forget. 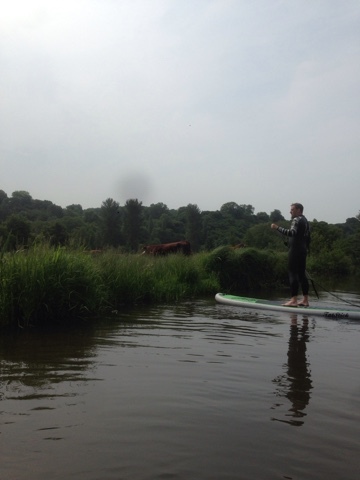 Seeing The Surrey Hills from the River is a truly magical experience and SUPs unlike other craft such as canoes and rowing boats offer a completely different perspective and experience, when you are standing up on a Paddleboard you can see over the river bank and enjoy the beautiful scenary beyond. 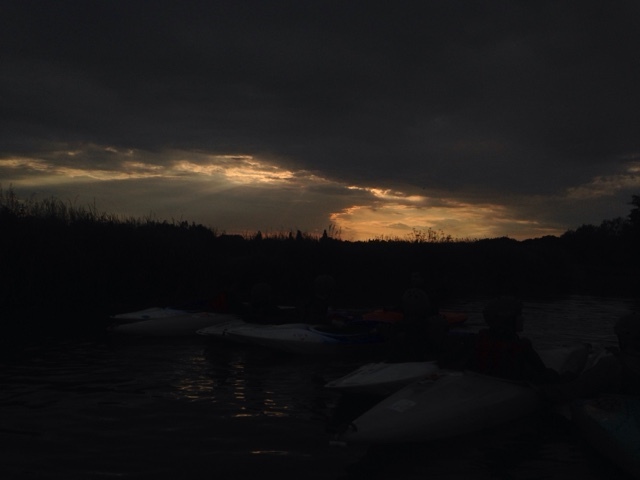 We offer daytime and early evening SUP experiences, there is nothing like watching the sun set from the river in the Heart of The Surrey Hills. 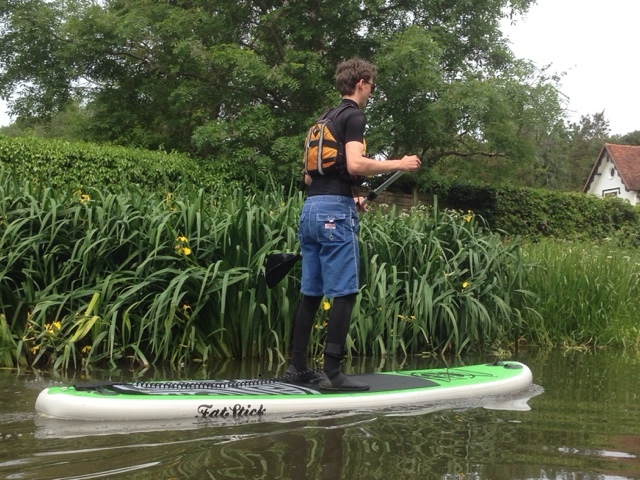 Please visit, like and share our facebook page and be in with a chance to win an introduction to SUP lesson with Skip.